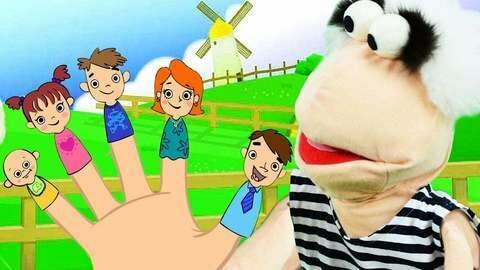 In this music video the puppets and kids will sing their favorite Finger Family song. They got so excited with games, they haven’t even noticed what mess they’ve made! Find more free videos with songs for kids with lyrics at SeeZisKids.